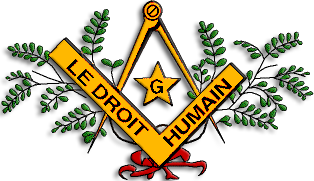 Vrouwengrootloge van België (V.G.L.B. 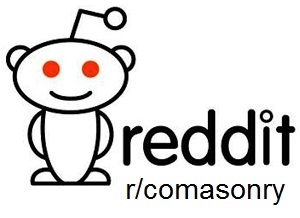 ), female only, founded in 1974, 34 lodges, 1.600 members. 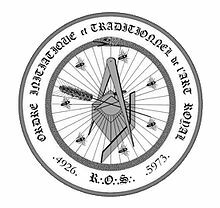 International Order of the Ancient and Primitive Rite of Memphis-Misraïm is active in Belgium. 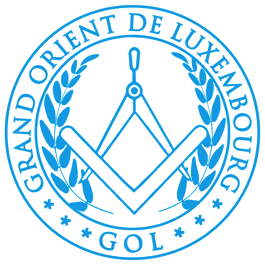 I know this order has men-only and mixed lodges, but I have not been able to find out if the Belgian Grand Lodge admits women, how many lodges they have, where they are located and it this is a system starting with the ‘blue grades’ or are only meant for Master Masons.